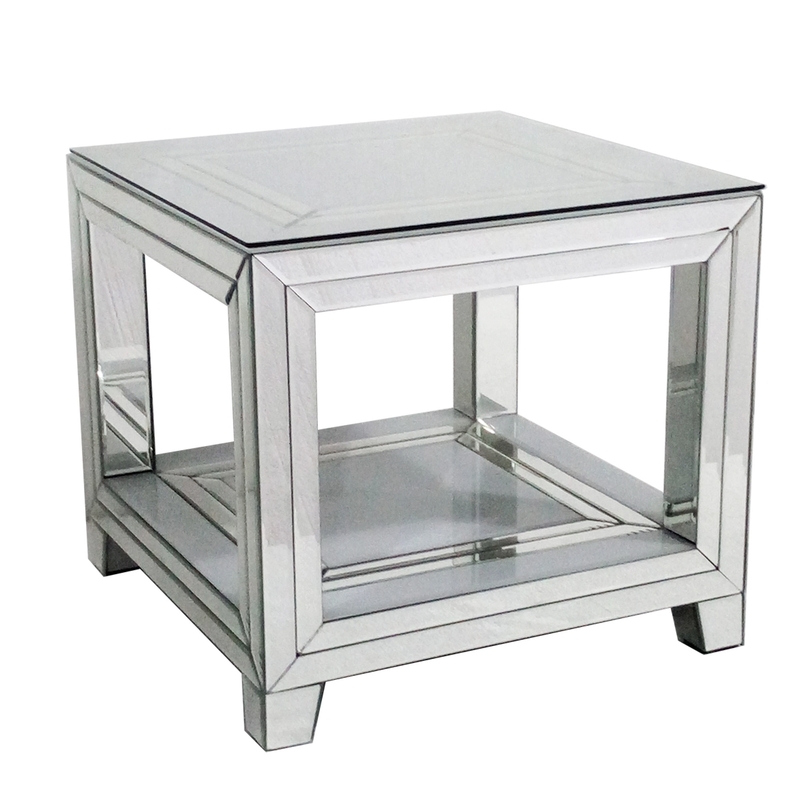 Introducing the newest addition to our collection of mirrored furniture this beautiful Bianco Mirrored End Table. A must have addition to add to your home interior. With a complete mirrored and white glass exterior, it will illuminate a modern feel throughout your home. Handcrafted to the highest quality it's ensured to last a lifetime.